19 year old Vanessa Hudgens has quite a selection of shoes including the oh-so-fab Botkier Xenia Boots! The pleated cuff at the bottom make this boot sooooo cool. I love the way it hugs the ankle! Put these boots on immediately & you’ll feel like a million bucks… (Vanessa feels more like two million bucks!) LOL! I found the dark gray ones on sale for $429.99 from piperlime.com and the black ones on sale for $289.98 from Amazon.com. 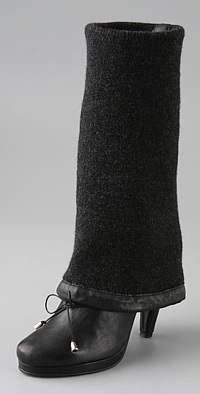 Or, if you prefer more cozy & warm boots, try these pull-on Wool Cuff Boots from shopbop.com on sale for $380 $760. 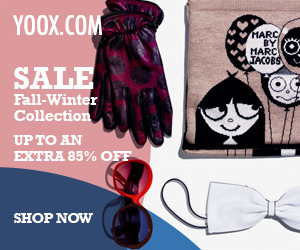 Wow, don’t you love all these sales, sales, sales!!! Isn’t this boot just awesome or what!